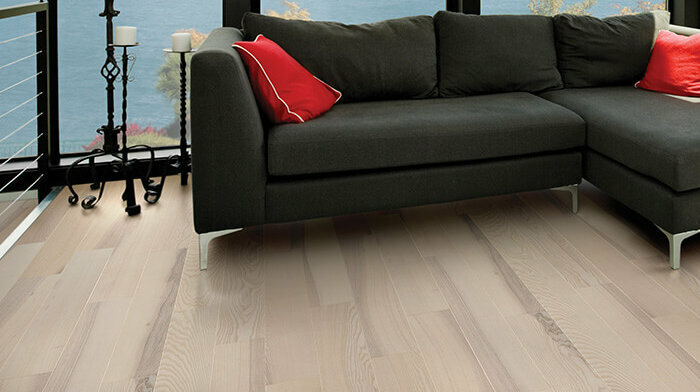 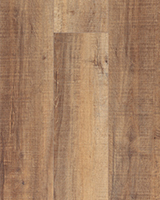 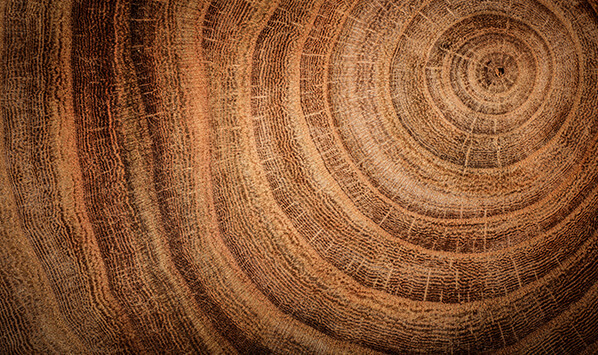 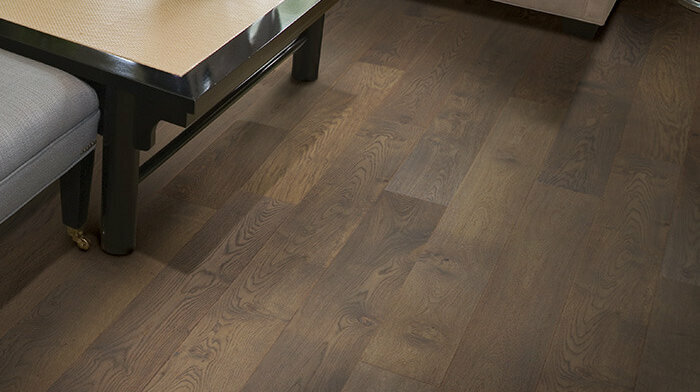 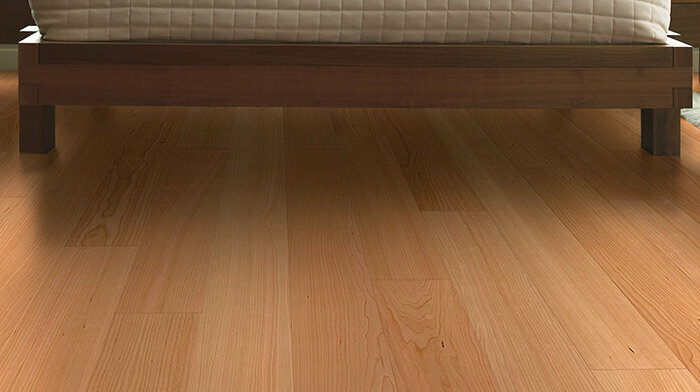 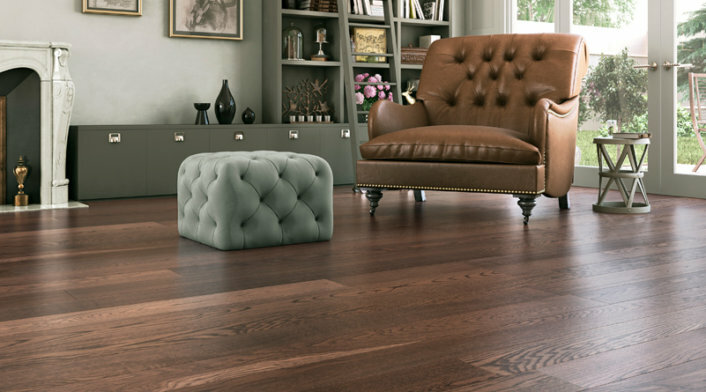 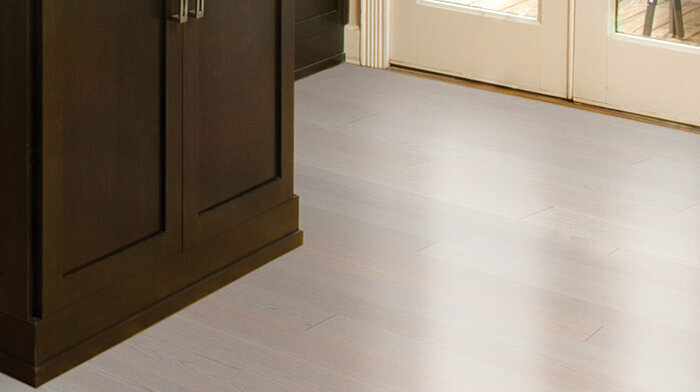 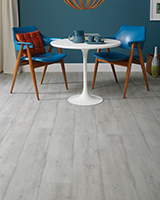 TORLYS Smart Hardwood floors start and stay beautiful. 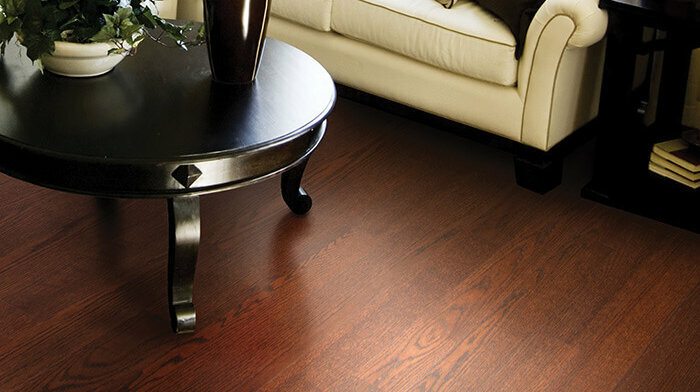 Made with an intelligent design to capture the beauty and feel of natural wood, TORLYS hardwood floors are also gap, cup, and dent resistant. 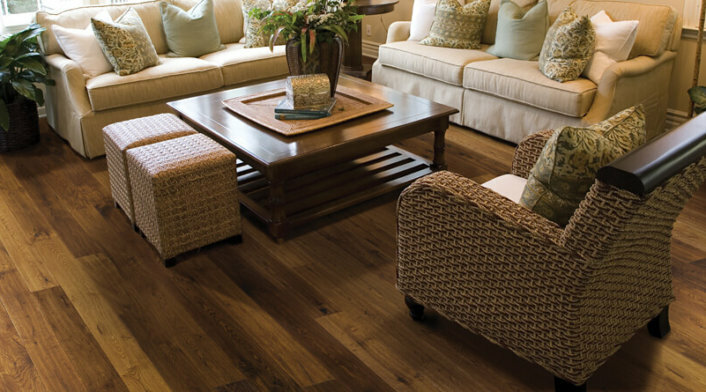 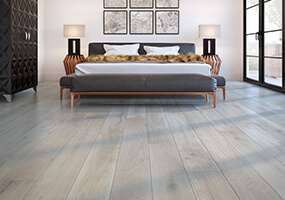 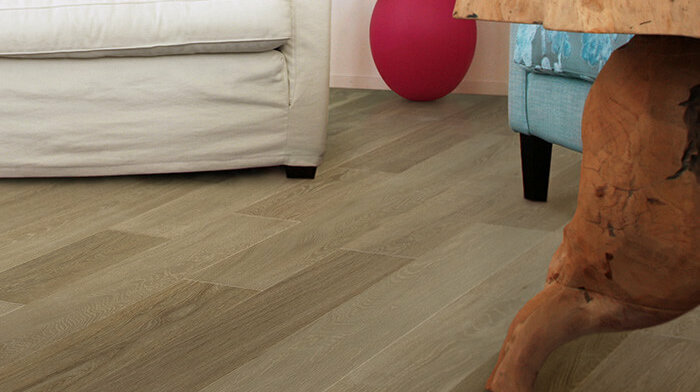 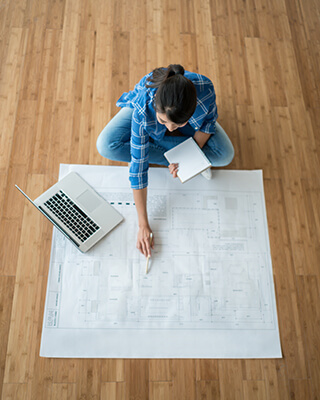 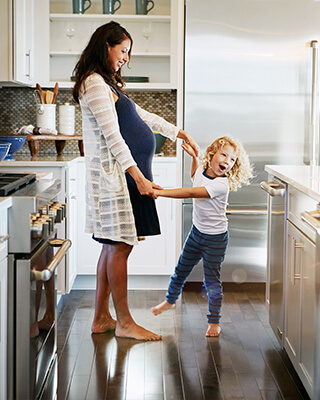 With the TORLYS Peace of Mind Assurance Program, you’ll be able to feel confident that the floors you choose will maintain their beauty for many years to come.